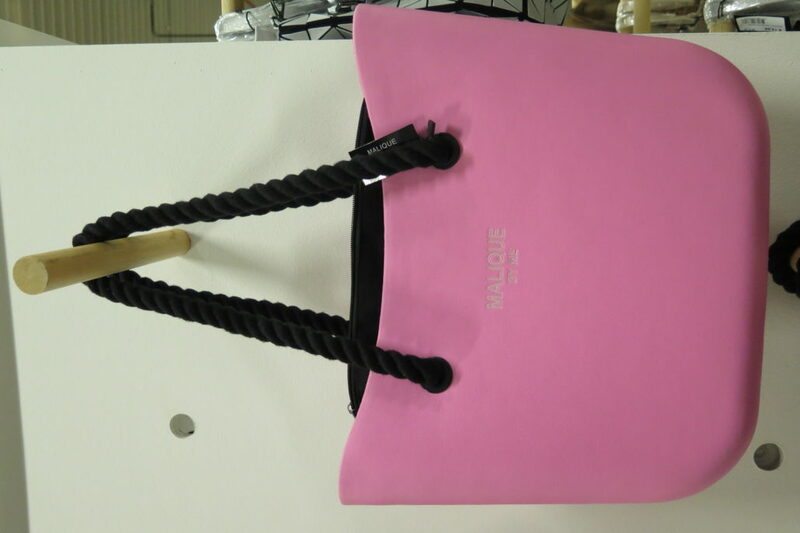 Malique is an importer specialised in marketing bags under its own label, Malique By Me. 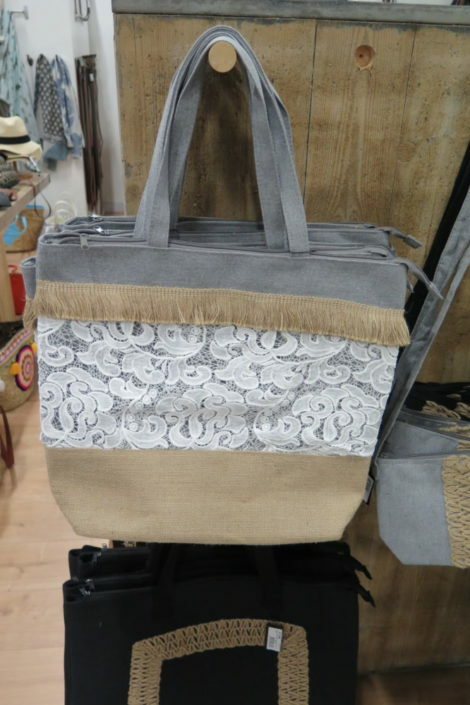 With each season Malique launches a fabulous new collection. 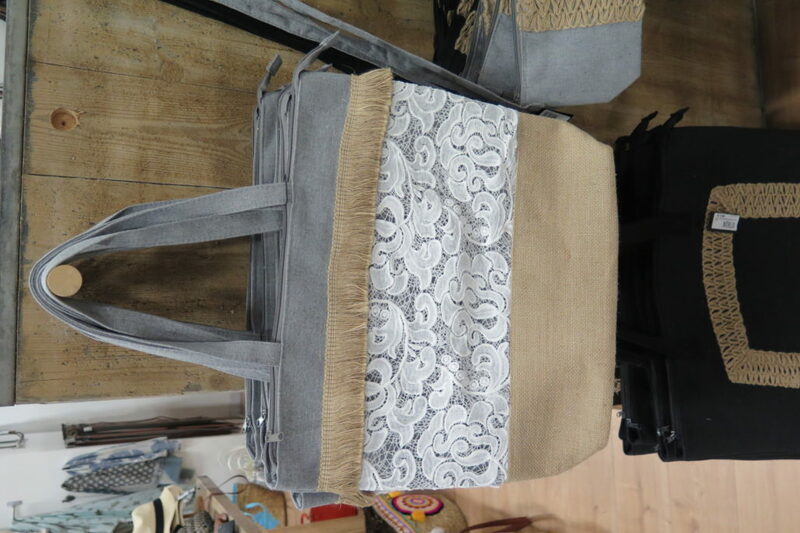 Ranging from roomy beach bags to stylish designs in plastic, Malique is just the place for beautiful bags. 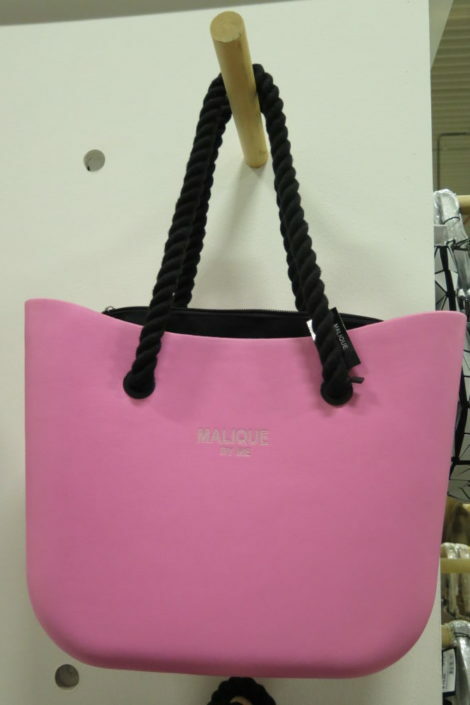 Be sure to visit Fashion Extras and discover the colourful bag collection from Malique!